We often wonder what the big fuss on the wedding cakes is all about. Brides pore over its design, flavor and decorations for months on end. Grooms look forward to taking a bite of it. Guests seek it and eagerly anticipate tasting its richness. Wedding cake makers showcase a wide variety of designs on their display windows, making each passerby drool at its magnificence. 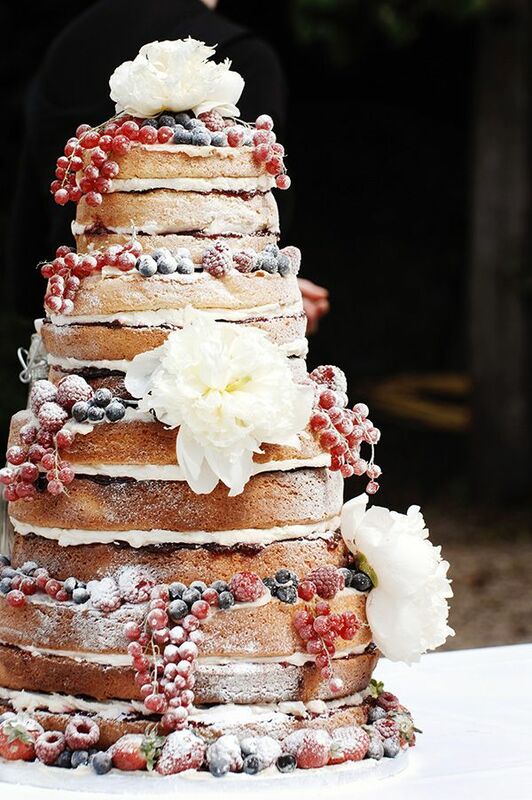 We now know that the wedding cakes' essential role in marriage ceremonies is up there with the wedding dress, the bridesmaids dresses and wedding bouquet. Every guest holds their breath in anticipation of their first glimpse of the wedding cake, the first slice made by the bride and groom, the first forkfuls that the couple feed each other, their first bite of the lovely, rich luxurious cake. So what exactly is the fuss all about? What does it actually symbolize? Very few know what wedding cakes represent. Very few understand why bridal boutiques have tons of magazines piled up with various topics about it. Actually, they are illustrative of the bliss, as well as the lightheartedness that abounds during the wedding celebration. It shows the bond that husbands and wives will eventually share -- it represents the friendship and love that will continue to flourish within the marriage. Feeding each other in front of so many witnesses is deeply meaningful, wherein the bride and groom seem to show the world their affection for each other. Wedding cakes are, more often than not, a central part of your theme. It links together all the other aspects of your wedding - your decorations, wedding favors, wedding invitations, wedding dress and bridesmaids dresses, among others. 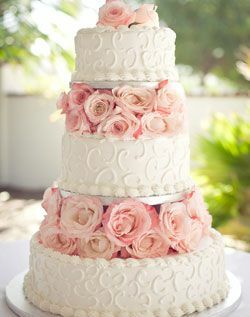 The cake is the biggest representation of your wedding theme; it is also the best representation of your personality. 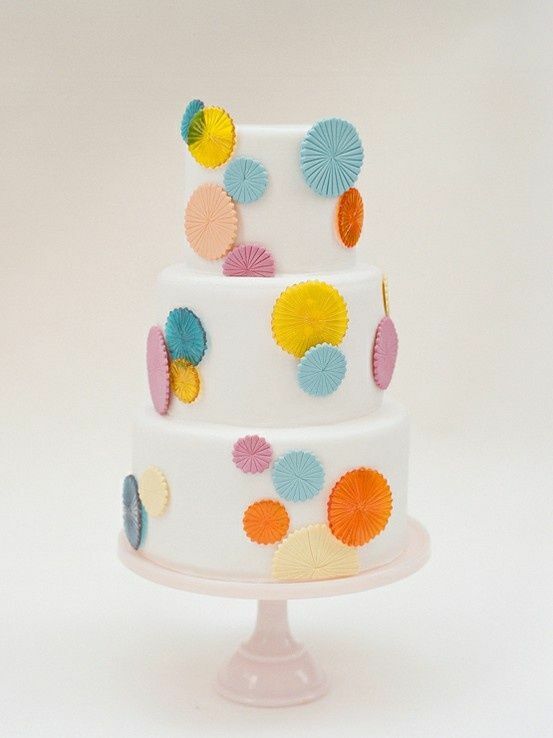 What adds to the glitz of cakes is its design. The essential components of its design are the wedding toppers, the icing, and the color of the wedding cake. These designs and decoration determine the impact of your cakes. A wonderfully made cake with a dowdy design is deemed ineffectual. At first glance, guests already have made a judgment on your wedding cake. The already have a preconceived notion on how dowdy it must taste like. Similarly, an exaggeratedly embellished wedding cake will put a lot of guests off. 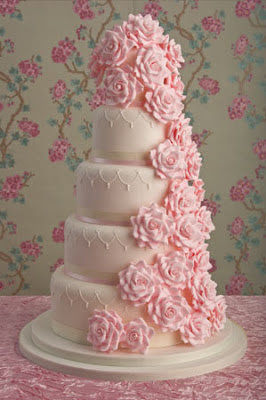 On another note, there are also a few cakes that look superb - every bit as glorious as those in wedding cakes magazines. Yet, these cakes taste bland. Cakes like these are even bigger disappointments. You are building up the expectations of a lot guests, and you let them fall off a cliff when they get to taste the cake. All in all, cakes are indispensable. As mentioned above, wedding cakes are the bond that holds you wedding theme together. Without it, your wedding day would seem patchy. It is definitely one element of a wedding that you simply can not do without. A wedding is never the same without a lovely wedding cake.